Reported today is news that asbestos remediation work was carried out at North Katoomba primary by an incorrectly licensed contractor. It is claimed that demolition work began on a covered walkway that had previously been identified as containing asbestos. Proper handling measures were not initially taken to deal with the possibility of asbestos contamination. Inhalation of asbestos fibres can potentially cause asbestosis, lung cancer and mesothelioma, fatal diseases. NSW Health publishes a fact sheet on asbestos risks that notes prolonged exposure is typical of those who eventually contract the diseases, which can take decades to appear following the exposure. 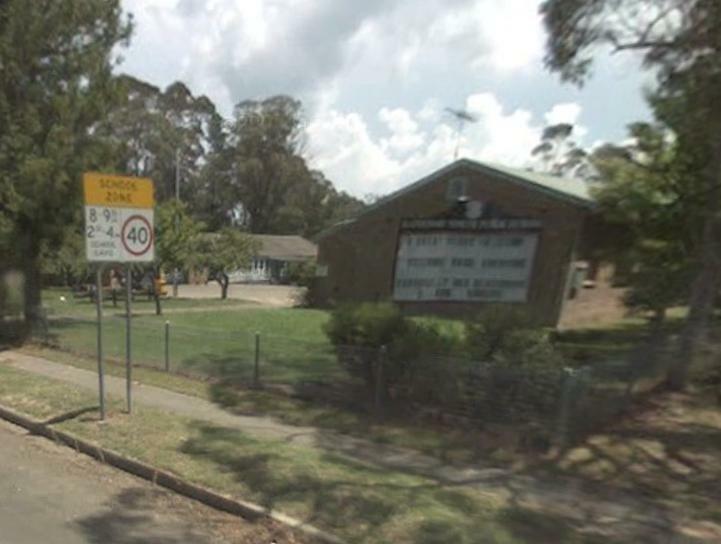 The incident at North Katoomba saw the demolition work halted when the risk became known, but local parents are concerned they were not notified until 5 weeks after the incident. Following the incident, work to remove the material was conducted outside school hours. Concerned parents have been advised to consult their doctor should they be worried about medical issues. This entry was posted on Wednesday, July 7th, 2010 at 1:48 pm	and is filed under News. You can follow any responses to this entry through the RSS 2.0 feed. You can skip to the end and leave a response. Pinging is currently not allowed.